Having an older loved one living on their own can create a lot of anxiety. Questions often run through your mind—what if they fall? What if they forget to take their medicine? What if they have a heart attack or stroke? Many choose housing options for seniors to ensure proper safety and care for their loved ones. However, many living throughout Arizona aren’t sure where and when to look for senior housing care. Evaluate your options once you know the basics, make a list. That list will most likely include in-home care, home health care, adult day centers, retirement living, assisted living, adult care homes, dementia care, and continuing care retirement communities. Know the pros and cons that each of these options offers. That will help you figure out which housing is a good match for your elderly relative. Don’t wait until the very last minute. If you start to see signs that it may be time for senior housing, start checking out options for senior housing care. 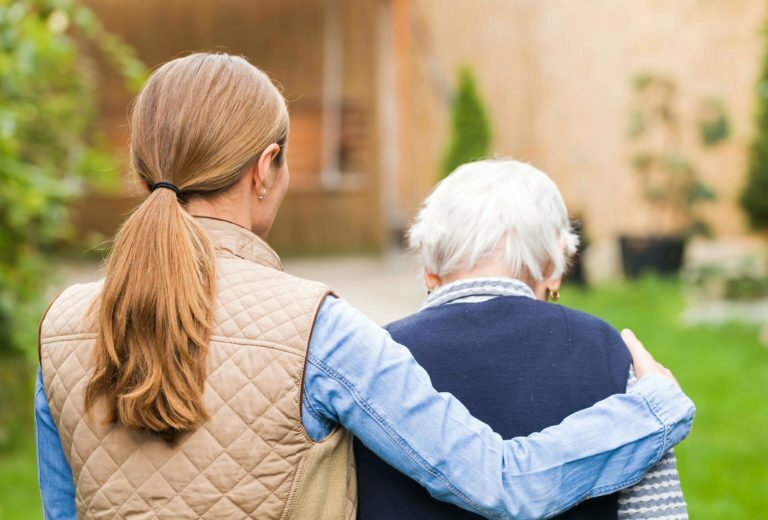 Some of those signs may include the following: increasing worries that your loved one may no longer be safe at home, that their memory impairment is advancing at a much faster rate, and that they’re starting to have trouble handling grooming tasks on her own. In addition, if your loved one’s household is clearly neglected, they can’t handle their finances anymore, they’re suffering from isolation at home, or showing increased reliance on you and the rest of the family, then it may be time to look for housing alternatives. Look into the facility’s background. Find out as much information as you can about it. How long has it been around? What kind of services does it offer? And does it have the staff, experience, facilities, and equipment to provide your loved one with the support and help they need? Get the information you need, even when you think it’s too soon. There’s no telling when you’ll need it, only that you eventually will. Your future self will thank you for making arrangements and researching in advance. That can make a difference in the quality of service and housing options you’ll find. Get in contact with us today by calling 602-285-1800 to learn more about our safe and affordable housing options, available to you throughout the state of Arizona.